Waxy, narrow leaves, low mounding habit. Lavender, bell shaped flowers that bloom during August and September. Moist, rich, well-drained soil. 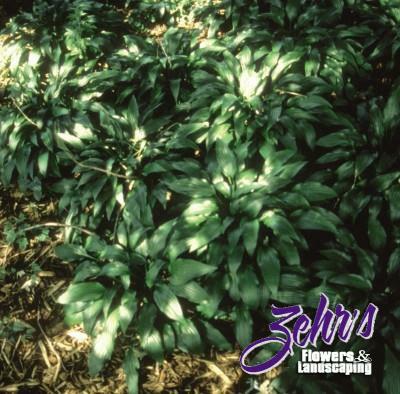 Excellent for large, mass plantings.